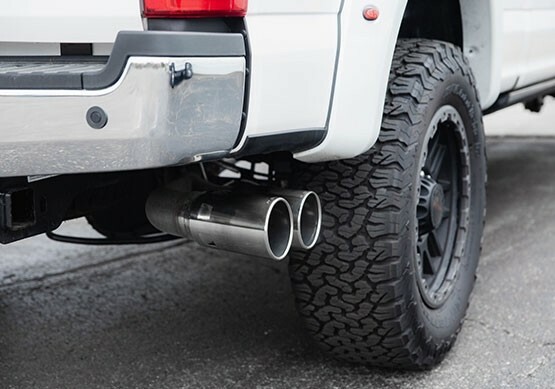 Upgrade the Super Duty's looks to the signature ROUSH style with the new ROUSH Performance 2017-2019 Super Duty F-250/F-350 Exhaust Kit. 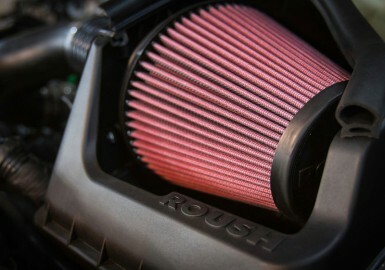 Make the Super Duty stand out with larger 5" polished tips featuring a laser-etched ROUSH logo. Installation is easy and requires a few simple hand tools thanks to the single piece design. 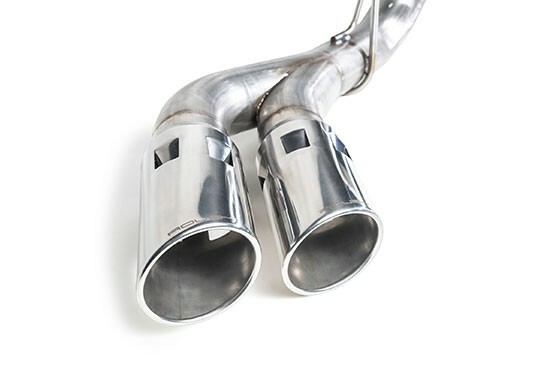 The 4" exhaust system is made from 304 stainless steel mandrel-bent tubing for long lasting durability and consistent exhaust flow and provides weight reduction over stock. 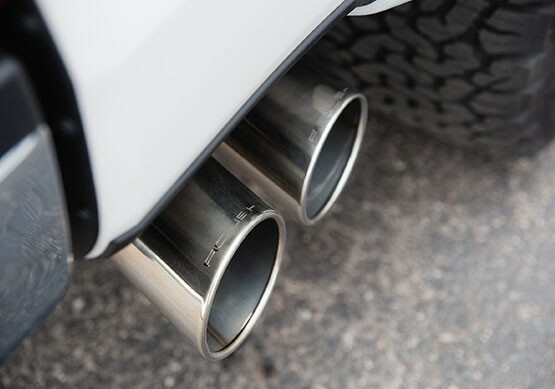 An OEM exhaust gasket is included for a seamless installation. 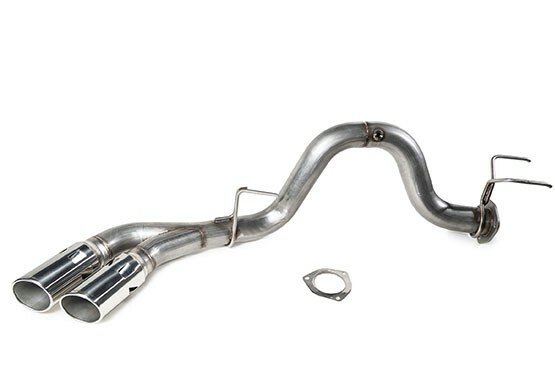 The Super Duty Exhaust Kit is backed by the industry leading ROUSH Limited Lifetime Warranty.